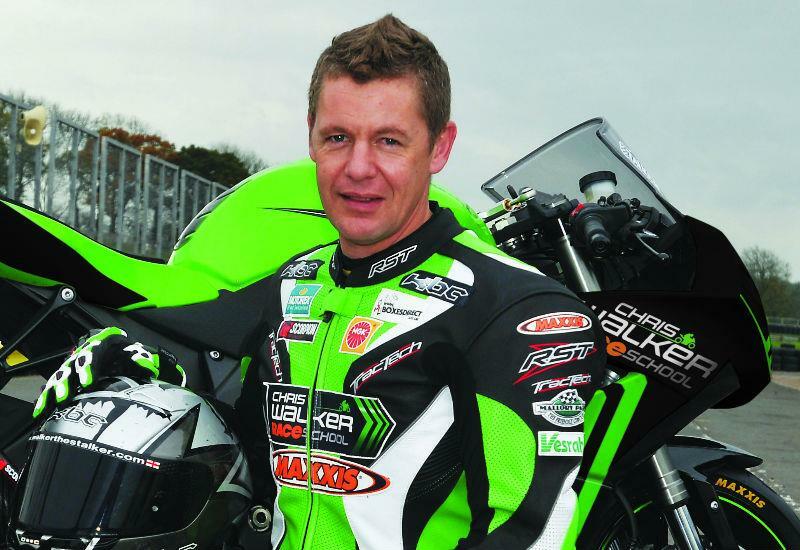 Chris Walker will launch his new road racing school at Motorcycle Live, NEC Birmingham on Saturday. Only two weeks ago the BSB star announced Stalker MX, the motocross practice track he has bought at Gonerby Moor, near Grantham. Now he’s launching the Chris Walker Race School, which will be based at Mallory Park and offer customers a whole new experience. The school is supported by Kawasaki UK and bikes will be 600cc ZX-6RR, although there will be an opportunity for 1-1 instruction on ZX-10Rs with Walker at a later date. Walker said: "I’ve been toying with this idea for four or five years and this is my chance to put something back into racing. We can’t make someone a racer in a day but we can give them a feeling of what it is like. So we’re going to structure the day like a real race meeting." For full details see today’s MCN (Wednesday, November 16).